Farm and Pet have all the cat accessories you can think of all in one place. We have leads, collars and bells to ensure your cat is safe at all time. In addition, we have plenty of stuff for the home including stain removers, litter products and hair removal rollers. 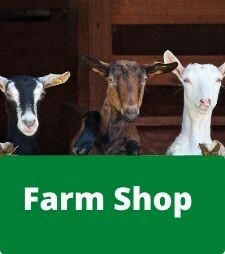 Farm and Pet also have a range of medicines in our online pet pharmacy too.